The Right People, The Right Equipment, The Right Attitude. 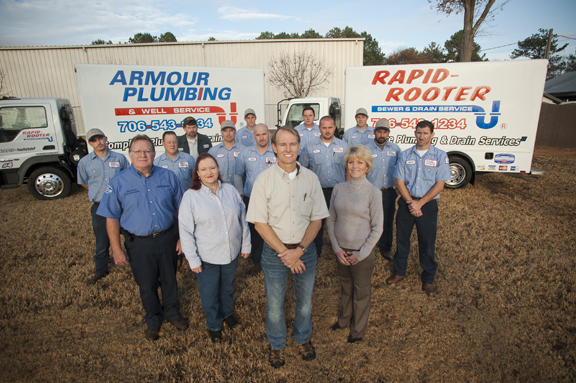 Armour Plumbing & Well Service is your complete residential and commercial plumbing specialist. From pumbing repairs to water heater installation. 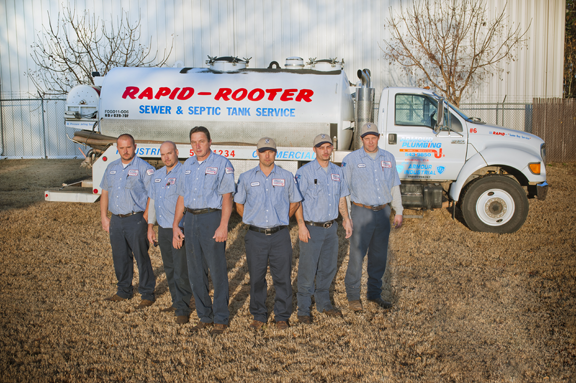 Rapid-Rooter Sewer & Drain Service provides same-day solutions to your drainage problems. We can clear clogged pipes or pump out your septic tank. 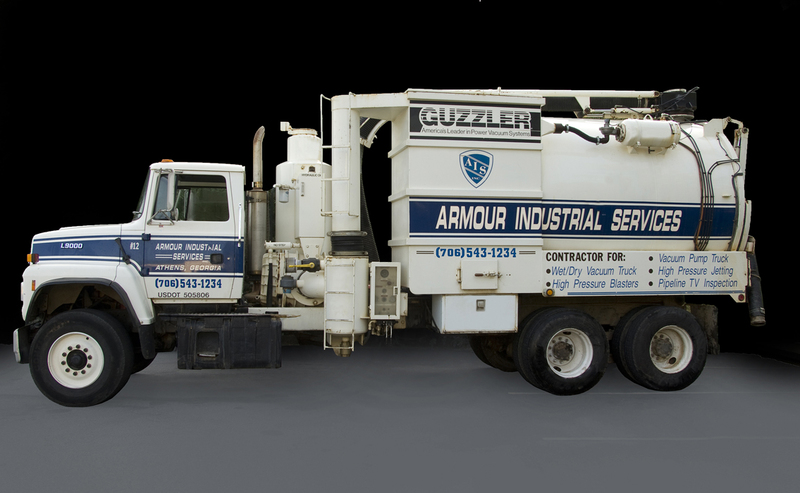 Armour Industrial Services, Inc. provides heavy-duty cleaning services for industry including high-pressure blasting and wet/dry vacuum trucks. Peachstate Portables can furnish any gathering with portable toilets. “If you gotta go… go with Peachstate. Bulldog Johnny can provide your work sites with long term portable toilets. Armour Wastewater Management is the area’s only private water treatment facility. We are dedicated to preserving clean water for our community.